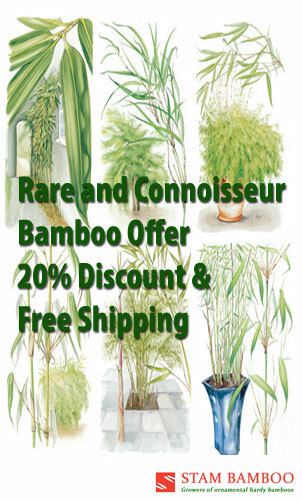 View cart “Fargesia robusta” has been added to your cart. 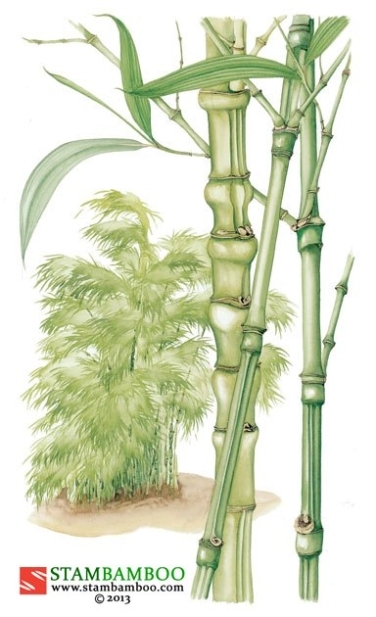 This fascinating bamboo is doubly blessed. 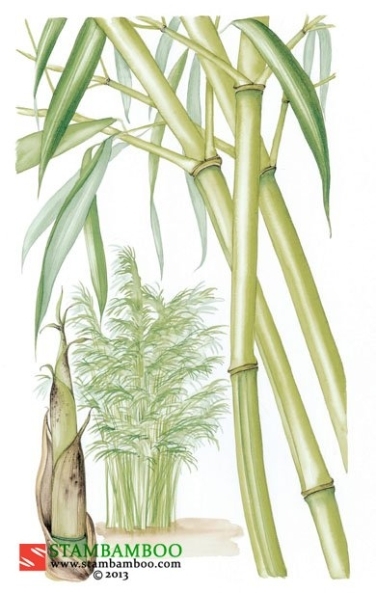 Its slender green culms are streaked along the groove with yellow (“aureosulcata” means golden-furrowed) while the lower parts of the canes are often dramatically kinked. 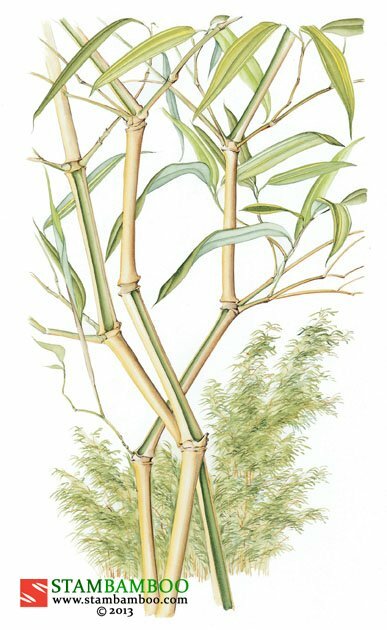 As they mature the canes straighten out to make an upright, slightly arched plant with glossy olive-green foliage. Happy in sun or shade, and very hardy, it likes some shelter from strong wind. We grow it both as a single specimen and as a screening plant, taking care, of course, to position it so that its intriguing zig-zag formation receives maximum attention.